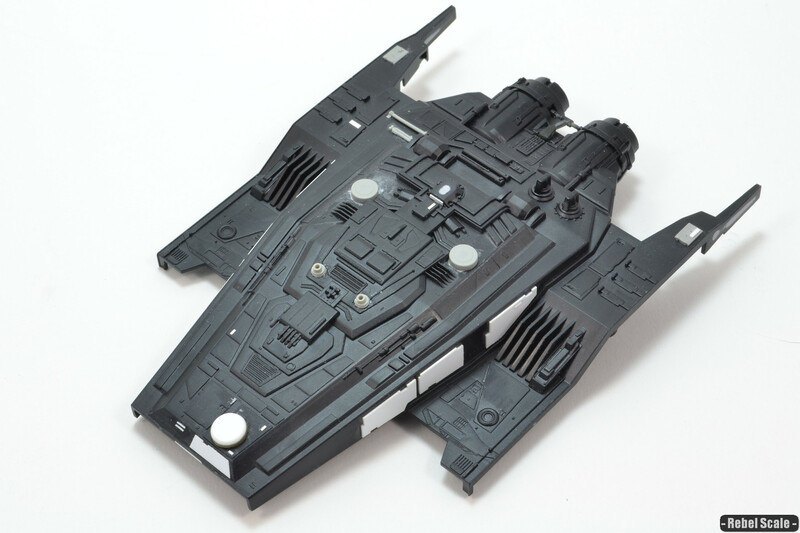 So I finally got some pics uploaded for my build and review of Revell’s Kylo Ren’s Command Shuttle. The kit is looking good so far, just a few things to alter and add. Be sure to follow the build log here or on Keeper of the Force.